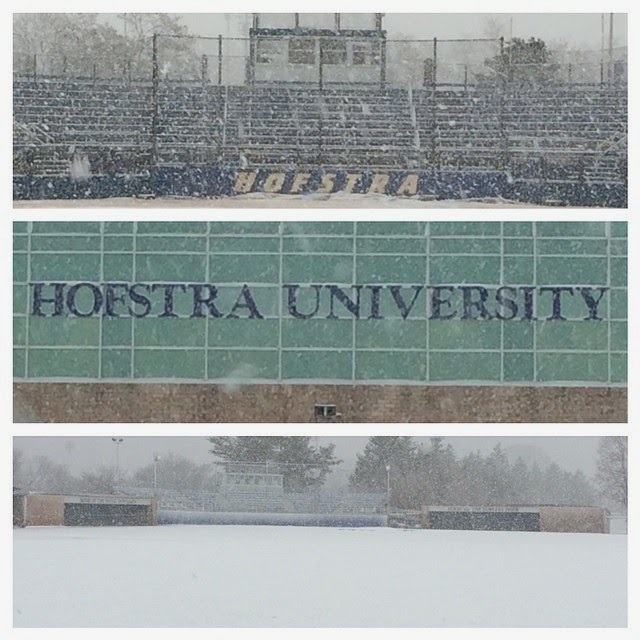 Hofstra Pride Guides: Spring time snow! With tomorrow being the first day of April, I know I thought we were finally done with the snow! However, that is not the case on Long Island! 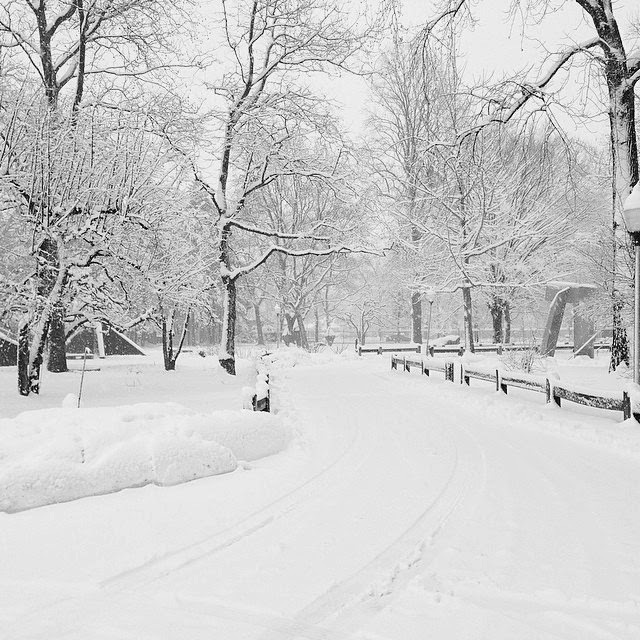 Waking up to a snow filled campus is extremely discouraging, but the Hofstra campus always looks so beautiful, even when it is covered in snow! A couple of Hofstra students felt inspired this morning to Instagram the snow, even though most of us are just trying to pretend it isn't real! Here are some of those pictures from this morning!